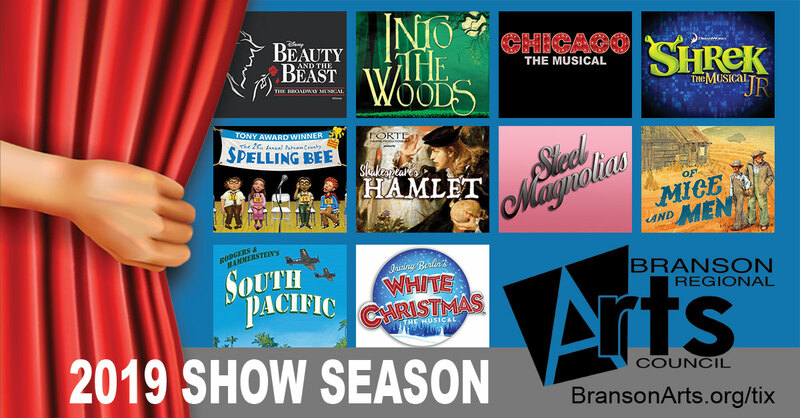 The Branson Regional Arts Council is pleased to announce the 2019 Season of Theatrical Musicals and Plays. NOTE: Show schedule or titles subject to change. Advance Reserved 2019 Season Ticketing Options will be announced soon. Individual Tickets for all shows may also be purchased online at BransonArts.org/tix. 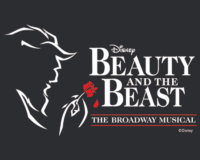 “A Tale As Old As Time!” The Academy Award-winning film comes to life at the Historic Owen Theatre in this romantic and beloved take on the classic fairytale. This classic story tells of Belle, a young woman in a provincial town, and the Beast, who is really a young prince trapped under the spell of an enchantress. If the Beast can learn to love and be loved, the curse will end and he will be transformed into his former self. But time is running out. If the Beast does not learn his lesson soon, he and his household will be doomed for all eternity. BRAC and Forte Theatrical Productions present a modern twist on the beloved Brothers Grimm fairy tales in a musical format that follows the classic tales of Cinderella, Little Red Riding Hood, Jack and the Beanstalk, and Rapunzel-all tied together by an original story involving a baker and his wife, their wish to begin a family and their interaction with the witch who has put a curse on them. 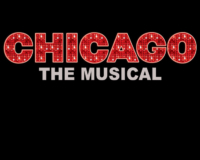 Chicago is an American musical with music by John Kander, lyrics by Fred Ebb, and book by Ebb and Bob Fosse. Set in Jazz Age Chicago, the musical is based on a 1926 play of the same name by reporter Maurine Dallas Watkins about actual criminals and crimes she reported on. The story is a satire on corruption in the administration of criminal justice and the concept of the “celebrity criminal”. 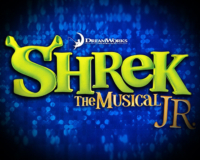 BRAC’s Youth Troupe Institute presents Shrek Jr. Beauty is in the eye of the ogre in Shrek The Musical JR., based on the Oscar-winning DreamWorks Animation film and fantastic Broadway musical. It’s a “big bright beautiful world” as everyone’s favorite ogre, Shrek, leads a cast of fairytale misfits on an adventure to rescue a princess and find true acceptance. Part romance and part twisted fairy tale, Shrek JR. is an irreverently fun show with a powerful message for the whole family. 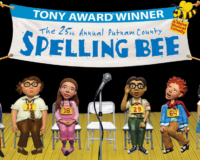 Rated PG-13 | Winner of the Tony and the Drama Desk Awards for Best Book, The 25th Annual Putnam County Spelling Bee has charmed audiences across the country with its effortless wit and humor. An eclectic group of six mid-pubescents vie for the spelling championship of a lifetime. While candidly disclosing hilarious and touching stories from their home lives, the tweens spell their way through a series of (potentially made-up) words, hoping never to hear the soul-crushing, pout-inducing, life un-affirming “ding” of the bell that signals a spelling mistake. Six spellers enter; one speller leaves! At least the losers get a juice box. Shakespeare In The Park! 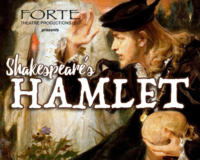 Forte Theatrical Productions presents Hamlet. Set in Denmark, the play dramatises the revenge Prince Hamlet is called to wreak upon his uncle, Claudius, by the ghost of Hamlet’s father, King Hamlet. Claudius had murdered his own brother and seized the throne, also marrying his deceased brother’s widow. Hamlet is Shakespeare’s longest play, and is considered among the most powerful and influential works of world literature. It was probably one of Shakespeare’s most popular works during his lifetime. 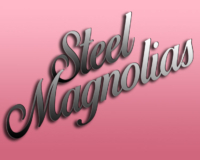 PG-13 | Steel Magnolias is a comedy-drama about the bond among a group of Southern women in northwest Louisiana. The action is set in Truvy’s beauty salon in Chinquapin, Louisiana, where all the ladies who are “anybody” come to have their hair done. Filled with hilarious repartee and not a few acerbic but humorously revealing verbal collisions, the play moves toward tragedy when, in the second act, the spunky Shelby (who is a diabetic) risks pregnancy and forfeits her life. The sudden realization of their mortality affects the others, but also draws on the underlying strength—and love—which give the play, and its characters, the special quality of this fine production. 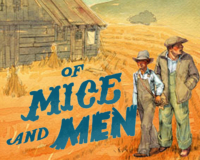 Forte Theatrical Productions presents, Of Mice and Men, a highly celebrated play adapted from John Steinbeck’s 1937 novel of the same name. 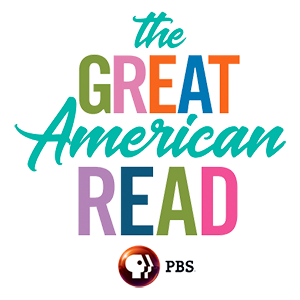 George, an affable migrant farm worker, and Lennie, a towering simple-minded pleasantly humble young man, are the subjects. They are bound by George’s devotion and Lennie’s “pathetic helplessness”. George’s guardianship keeps Lennie out of trouble, but we soon see this is a slippery slope. Lennie’s displays of love result in several deaths ranging from mice and puppies to a beautiful woman. Eventually, in the face of a lynch mob, George kills Lennie to put him out of his misery. 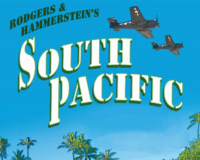 A Rodgers & Hammerstein classic, set in an island paradise during World War II. 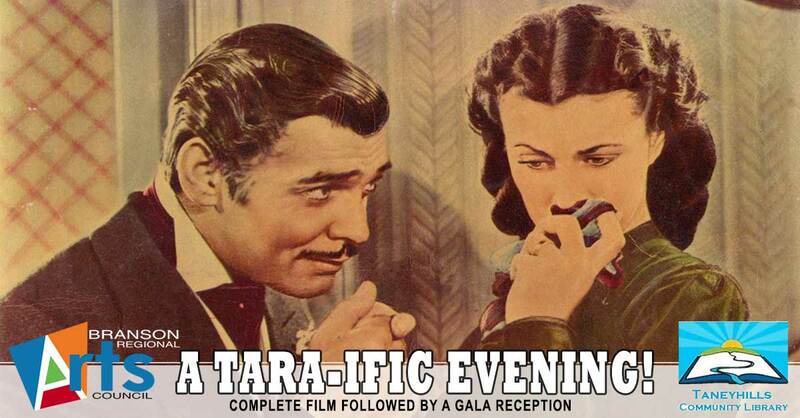 The plot centers on an American nurse stationed on a South Pacific island during World War II, who falls in love with a middle-aged expatriate French plantation owner but struggles to accept his mixed-race children. A secondary romance, between a U.S. lieutenant and a young Tonkinese woman, explores his fears of the social consequences should he marry his Asian sweetheart. 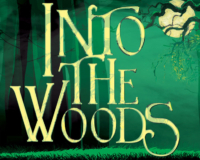 Based on the beloved, timeless film, this heartwarming musical adaptation features seventeen Irving Berlin songs and a book by David Ives and Paul Blake. Veterans Bob Wallace and Phil Davis have a successful song-and-dance act after World War II. With romance in mind, the two follow a duo of beautiful singing sisters en route to their Christmas show at a Vermont lodge, which just happens to be owned by Bob and Phil’s former army commander. 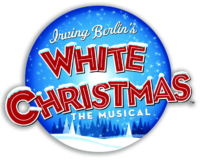 The dazzling score features well known standards including Blue Skies, I Love A Piano, How Deep Is the Ocean and the perennial favorite, White Christmas.